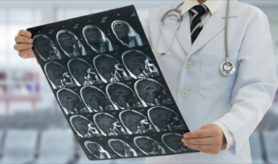 Stem Cells experimental studies have shown incredible advantages in the neurological field. Conditions such as Parkinson’s, muscular dystrophy, and multiple sclerosis are serious illnesses with no known cure and limited treatment resources. Therefore, stem cell therapies investigational trials have provided a possible new path for healing patients.